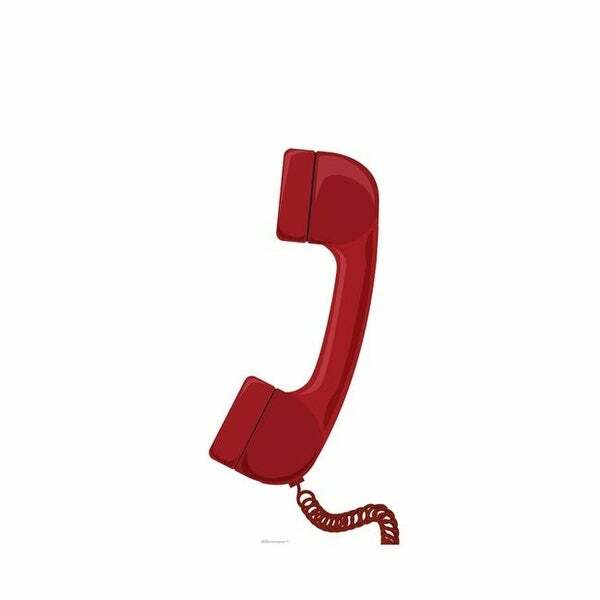 Never lose your phone again with this larger-than-lifesize cardboard cutout of an old school telephone receiver! Perfect for all those BIG calls you need to make in your life. Order today! Size: 67" x 32". Size: 67 x 32 in.